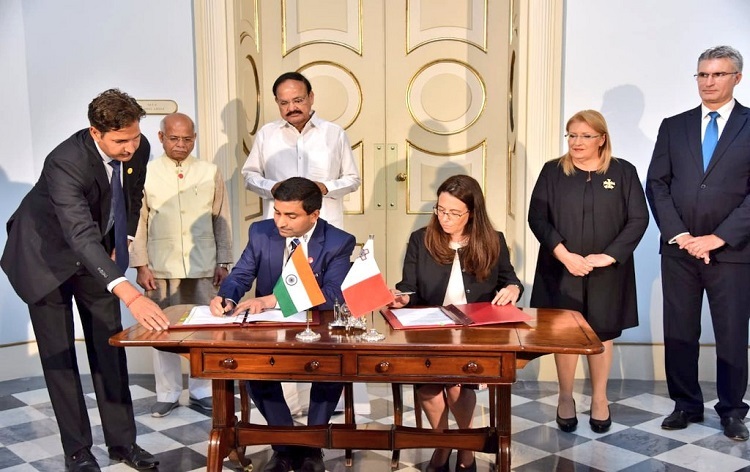 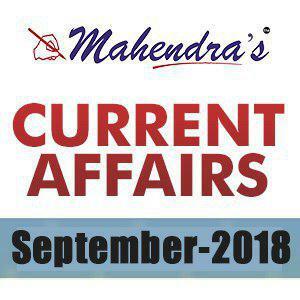 India and Malta signed three MoUs, including one on maritime cooperation, as Vice President Venkaiah Naidu held comprehensive discussions with the President of Malta Marie-Louise Coleiro Preca on ways to bolster bilateral relations. The two countries signed the three MoUs for collaboration between the foreign services institutes and cooperation in maritime and tourism. 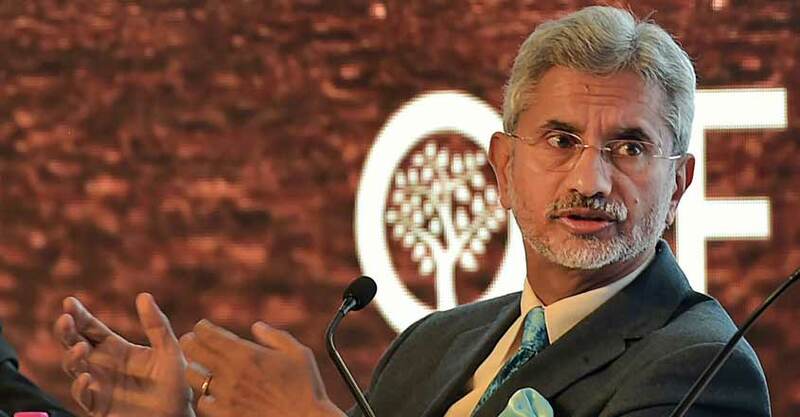 Former foreign secretary S Jaishankar has joined the board of a top American advocacy group- US India Strategic and Partnership Forum (USISPF). Jaishankar is currently president of Global Corporate Affairs for the Tata Group. 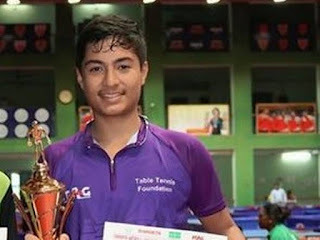 India's young paddlers Payas Jain and Vishwa Deenadayalan paired up to clinch the bronze medal in the Cadet Boys' team category in the Croatia Junior and Cadet Open. 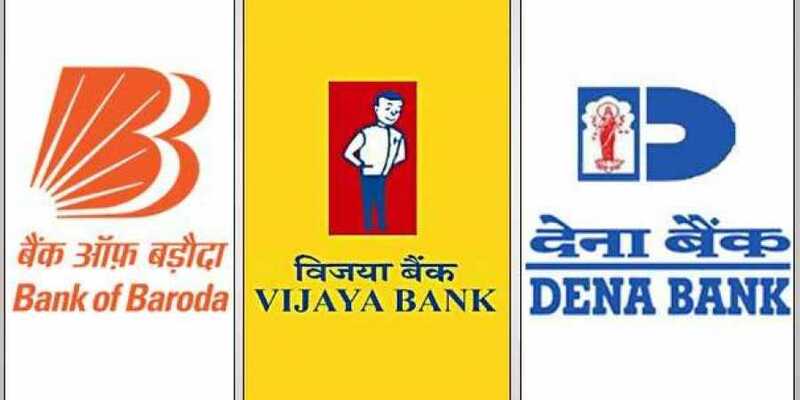 The government has decided to merge three state-owned banks -- Bank of Baroda, Vijaya Bank and Dena Bank -- that will make it the third largest bank of the country. 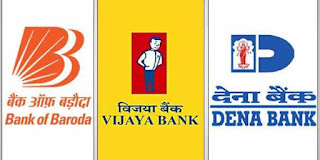 The government announced the decision and said that it is being done as part of efforts to revive country's economic growth and credit system. 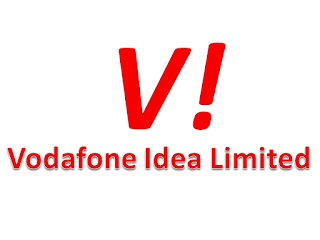 Telecom operator Vodafone Idea Limited will merge Aditya Birla Telecom Ltd (ABTL), which holds 11.15 percent stake in telecom infrastructure firm Indus Towers, with it.